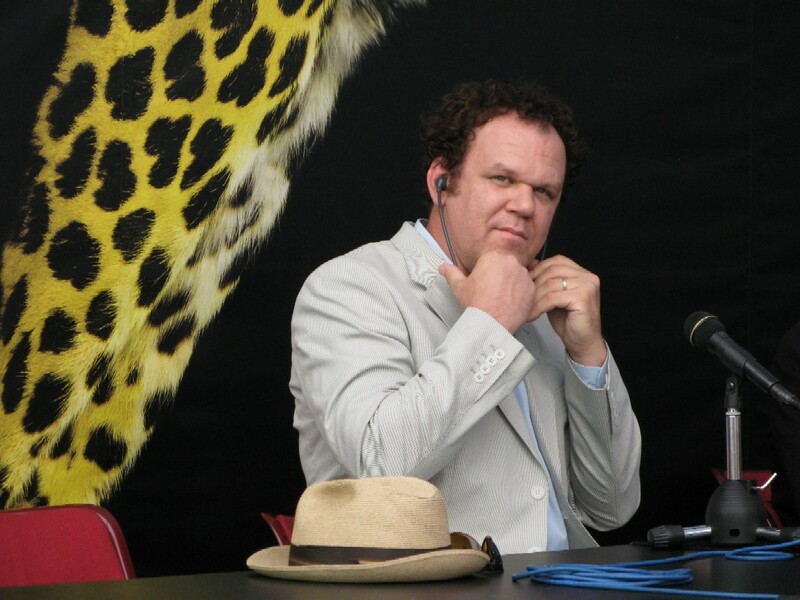 Actor John C. Reilly listens as a media question is translated. Cannes would do well to take after Locarno, says American actor John C. Reilly. He liked the Swiss film festival so much that he decided to stay an extra night. Locarno showed the European premiere of his new film “Cyrus” on the Piazza Grande on Saturday night and is hosting a tribute to him throughout the week.